Phase correlation is simply a measurement of how the waveforms that you’ve recorded line up with one another. This becomes important when using multiple microphones to record the same sound source. The reason phase issues occur in the first place has to do with the speed of sound in relation to the distance of each microphone from the source. For example, if we’re recording an acoustic guitar in a great sounding room, we may want to capture not only the sound of the guitar, but also the sound of the room. Most of the time for this scenario we would use at least two microphones. If it’s an electric acoustic, we may also use a DI. If so, we now have three independent sources recording the same instrument. Because the mics are at different distances from the guitar, and the audio information arrives at different times to each of the mics (and the DI), it’s very likely that these tracks will be out of phase from one another to some degree. Theoretically, two wave forms that are in phase will reinforce each other. When they are 180° out of phase, they will completely cancel each other out. However, this is only true when measuring pure tones in a controlled environment. A real world audio track is comprised of a multitude of different tones combined together to create the total waveform. 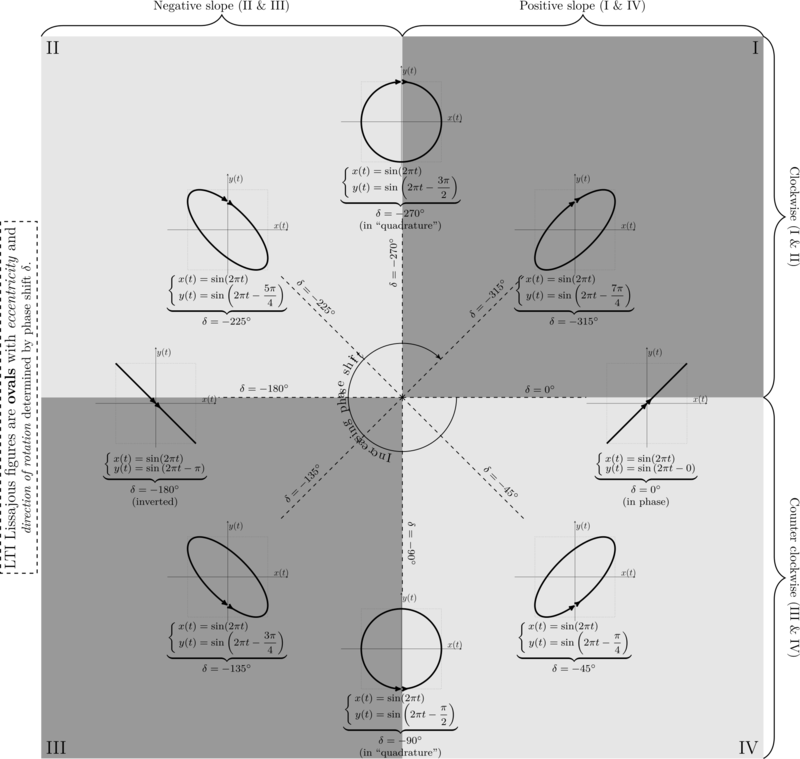 This includes the overtones and harmonics. Recording this type of waveform with two different microphones at the same time, completely out of phase (180° out) will not render silence. In fact it’s more likely to render a hollow sounding stereo track. It’ll sound more as if it’s in your head rather than in the room. This undesirable effect is called comb filtering and is our main concern. Comb filtering can be especially prevalent when micing drums but can also occur when micing other instruments where multiple microphones are being used (referring to the acoustic guitar example above). So how do I know if my tracks are out of phase, and what can I do about it if they are? The easiest way to determine whether one out of two tracks is out of phase is by reversing the polarity on one of the tracks. This can be easily done with a polarity plugin or with most channel strip plugins. If the tracks are out of phase, as soon as you switch the polarity on one of them, they will instantly sound better. You’ll hear a more focused sound and often times the bass tones will be enhanced. The overall sound of the combined tracks will be more full and will more closely resemble the instrument’s live sound. A place where this trick is especially useful is in checking the phase of drums. Since most of us use multiple microphones when recording drum kits, it’s common for drum mics to be out of phase. I typically check this by making sure that the overhead drum mics are in phase with one another. Then I’ll bounce them to a bus and compare that bus to each of the other drums individually. Typically, when I A/B them, the combination with the fullest bass sound is the recipe that’s closest to being in phase. Polarity switching is the easiest solution but certainly not the only one. If switching polarity is not working for you, there are several very good phase rotation plugins out there, each utilizing their own procedures for correction. 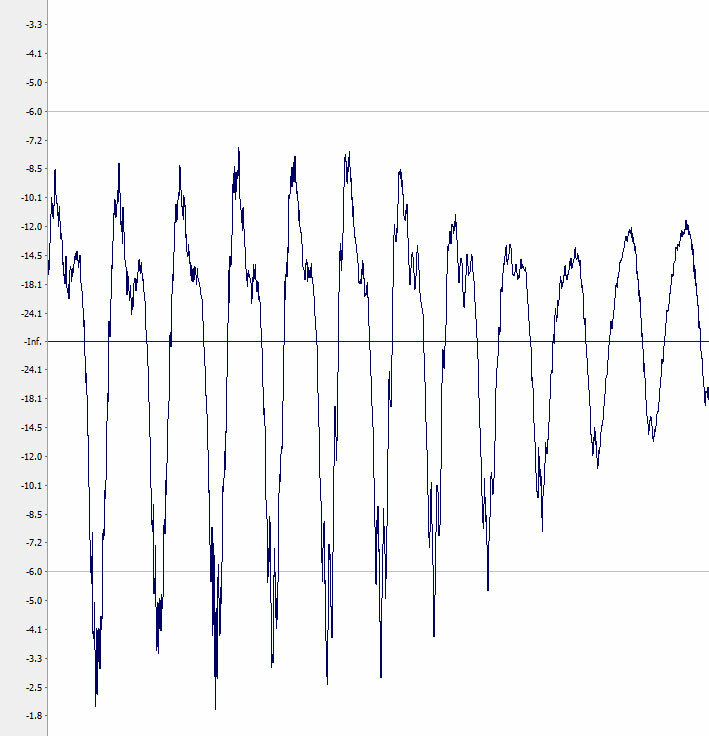 Another way to correct phase correlation is by viewing the actual waveform and manually making adjustments. In most DAWs, you can zoom into a waveform to such an extreme that you can actually view the peaks and troughs of the wave itself. You can now visually compare your tracks. A useful tip here is to zoom out far enough that you can see two or three transients in the waveforms being compared. There will be a lot of other information there from harmonics and reflections that could possibly confuse you. Paying attention to only the transients is a good guidepost. Once you’re zoomed to the correct distance and have identified the problem, simply shift the track on the timeline to match up with the closest transient. This will cause the track you’re moving to be time shifted by a few milliseconds at the most. That time shift will compensate for the phase misalignment. Remember, time over distance was the problem in the first place. I hope this will give you some insight into phase correlation and how to correct common phase issues. After all, we use multiple mics on instruments to get a more complete recording of the actual sound. If our tracks sound hollow or incomplete due to comb filtering from phase misalignment, it kind of defeats the purpose of using multiple mics in the first place. But now we know how to avoid some of these problems. Previous Post I have 34 tracks recorded. What now? How do I start a mix?